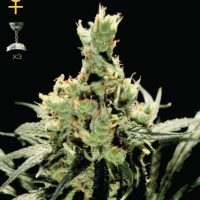 Dr Krippling Seeds Afghan Cow produce a Medium sized cannabis plant with a Very High (over 20%) THC content, Photoperiod genetics and a flowering time of 8-9 weeks. Afghan Cow has a genetic makeup of ASH x Kaya 47 x Kali Mist and can produce incredible yields. Buy Dr Krippling Seeds Afghan Cow at the lowest price online now! (I) yield (ii) medicinal properties. 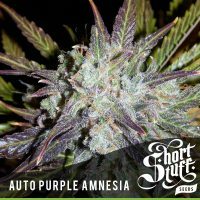 The medicinal advantages of this plant is evident within 21 days of germination, with fat healthy stems, roots and leaves… as well as its delightful aroma. Odour control is advised, or you’ll have the whole neighbourhood salivating. 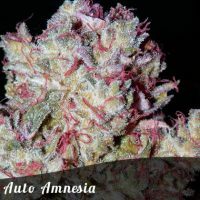 Large, rock tight, sticky, resinous buds develop, resulting in a product which can make one feel as if they are slipping into a hot bubble bath….